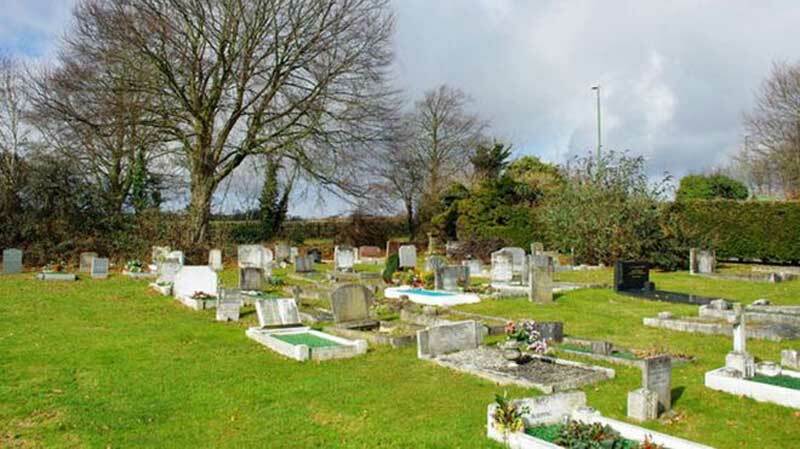 Vandals stole gravestones from a cemetery and hid them under leaves and branches on a major road in West Sussex, causing damage to a car. The granite stones were taken from Findon village cemetery and put on the nearby southbound carriageway of the A24 underneath the camouflage. The gravestones punctured the tyre and damaged the paintwork of a Range Rover. Police said the driver was unhurt. PC Paul Waltho described the incident as a "senseless act of vandalism". "There maybe other drivers whose vehicles may have been damaged who have not come forward," he added. 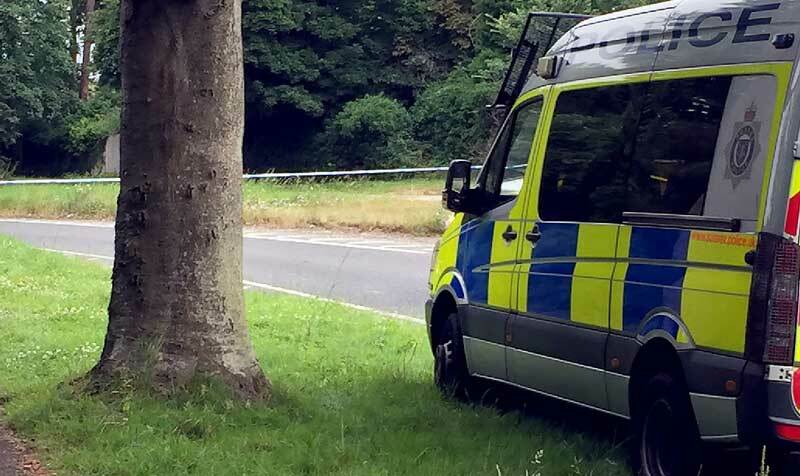 He appealed for anyone with information about the incident on Monday to contact Sussex Police.